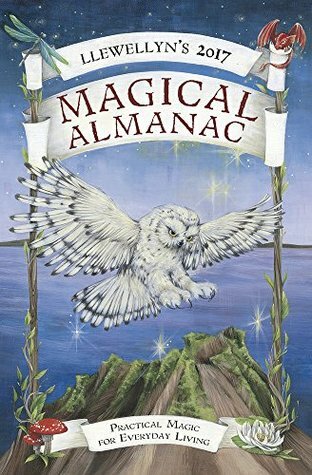 While I've been a longtime reader of the Witches' Almanac from Theitic, this was the first time I decided to pick up one of Llewellyn's Magical Almanacs to give it a try.I'm sorry to say that I will remain a reader of Theitic's Almanac. It wasn't a bad volume, but it wasn't impressive either. There were several interesting articles, but very few that I would actually apply within my own practice. Much of the book's information can be found online on various Pagan blogs. This wasn't what I was looking for or expecting. I like the concept of these books. It is filled with articles on several subjects. Some are just informative, others well worth coming back to for practical use.